The only good business decisions are smart decisions. 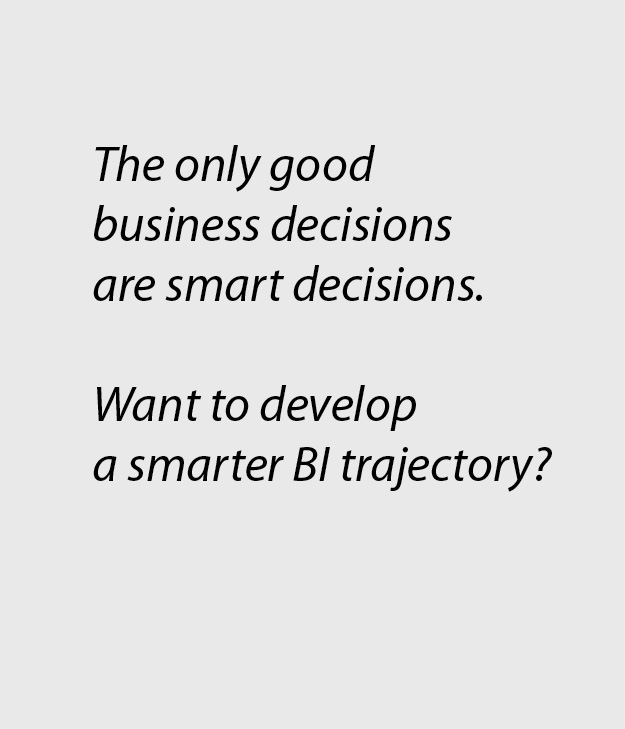 And we’ll help you develop a smarter BI trajectory. Build a Big Data Analytics system that works well…and you’ve got a Business Intelligence machine that helps you make money…save money…and be the smartest player in your office park. 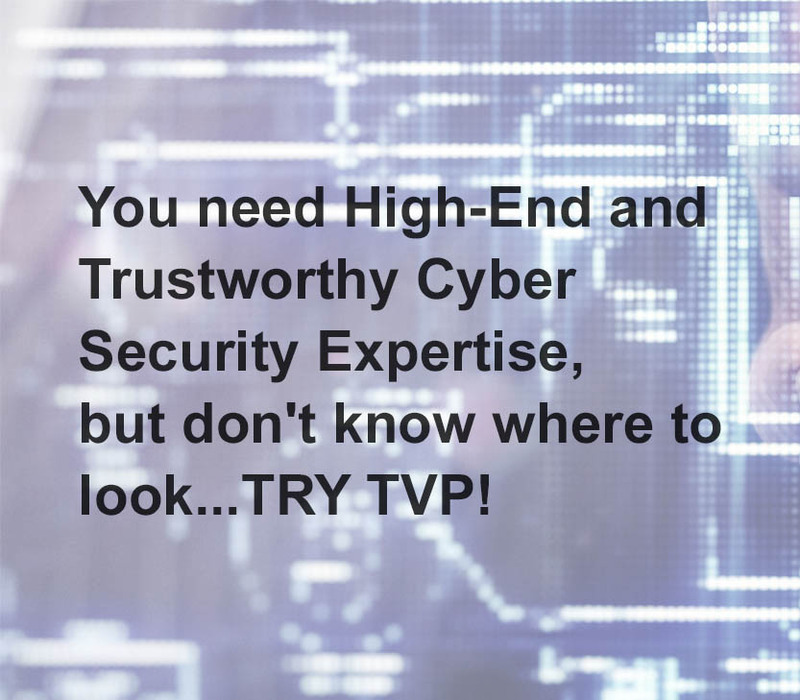 TVP’s Big Data Analytics will help you discover hidden patterns, unknown correlations, market trends, customer preferences and other useful business information. So you can make informed decisions. When you bring this to your company, these “informed” decisions will help you in many ways — including develop marketing which is more effective…create new opportunities for revenue…improve customer service… increase the efficiency of your operations… and, essentially, develop an “unfair” advantage over other companies. 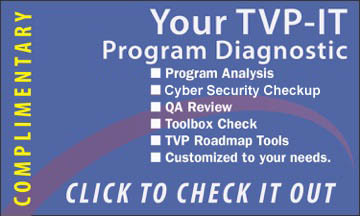 TVP knows how to build Big Data Analytics programs and dashboards, so you can access the data yourself. Quickly. Without waiting for IT to get enough free time to answer your queries. So you can turn it into real Business Intelligence. When you need it. Real fast. Real-time. Our Big Data Analytics is built on a solid technology foundation. 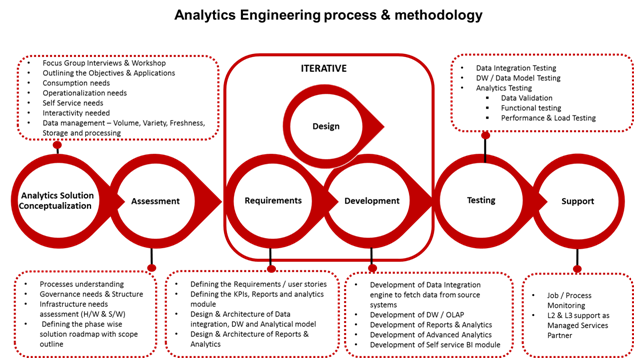 We provide end to end Analytics services for Independent Software Vendors and Systems Integrators. We support our ISV customers as partners and help them to be competitive in their respective industry. While we may never go through all of these processes directly with you, we have these tools in our pockets. We’ll apply the right tools to your current and future business needs, and ensure we build your Analytics just right, from the get-go. When TVP builds a foundation of an accessible Big Data Analytics system, you get full “democratization” of information — that means you can go get what you want yourself, without having to take the IT team away from other pressing projects. With true Business Intelligence —hard numbers— you can recommend and make vital business decisions. Without just relying on your gut, or something you heard at the water cooler. From internal and external sources, you’ll be able to prepare for analysis, run queries against the data, and create reports, employ dashboards and data visualizations…so you can have the analytical results at your fingertips. Taking raw customer data… and turning it into useful tools for corporate decision-makers and operational workers. These data sources may come from many areas — Web server logs, text from customer emails, survey responses…clickstream data…social media content… social network activity reports… mobile-phone call detail records… and, from real-time data picked up by sensors connected to the Internet Of Things (IoT). We use multiple tools and technologies — from Microsoft, Open source, to prominent analytics tools like Qlikview, Tableau, LogiAnalytics. Our experienced BI specialist team members are experts in building analytics through Reports, Scorecards' and Dashboards. BI systems can also help you identify all kinds of business and market trends — everything from identifying best and worst departments and stores…to helping introduce new menu items at a restaurant. When the TVP team customizes business intelligence programs to your needs, we can help you accelerate and improve your company’s decision making…increase operational efficiency…optimize business processes… drive new revenues… and blow your competitors out of the water. They won’t know what hit them. So many IT consultancies miss the boat, when it comes to real Business Intelligence. 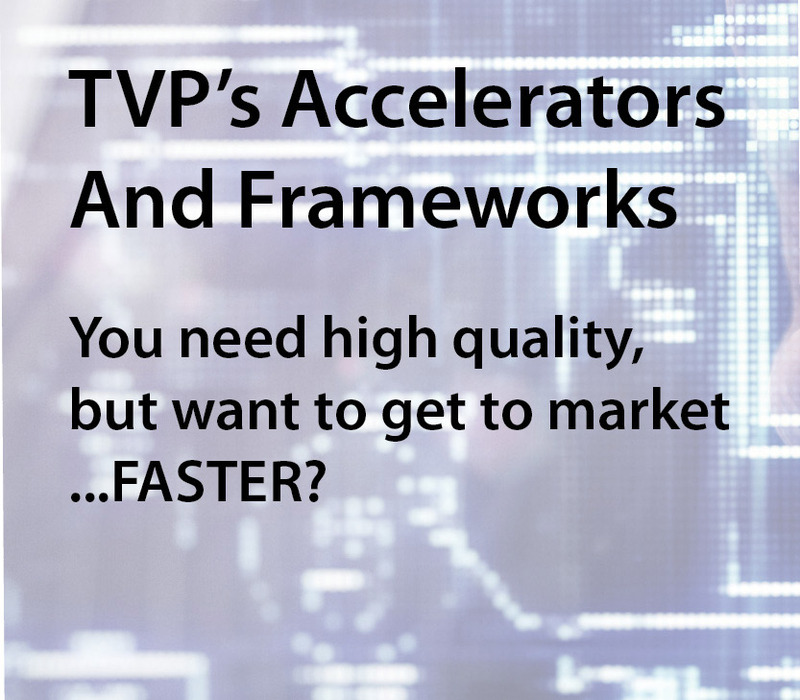 But the TVP team not only knows how to build and test BI that works…but also works well, doesn’t miss key analytics, and functions as fully as you need it to, quickly. We also provide ‘Test Data Generation’ and ‘Data masking’ services which makes us to simulate and create test labs for successful BI process testing. Our team are not amateurs — we’re talking about solid SQL skills. And we double-check everything with QA pros who use traditional and cutting-edge testing methodologies — from TDD (Test Driven Development), in Agile testing environment .... so we can help you reduce time to market. Different types of testing services we offer are….